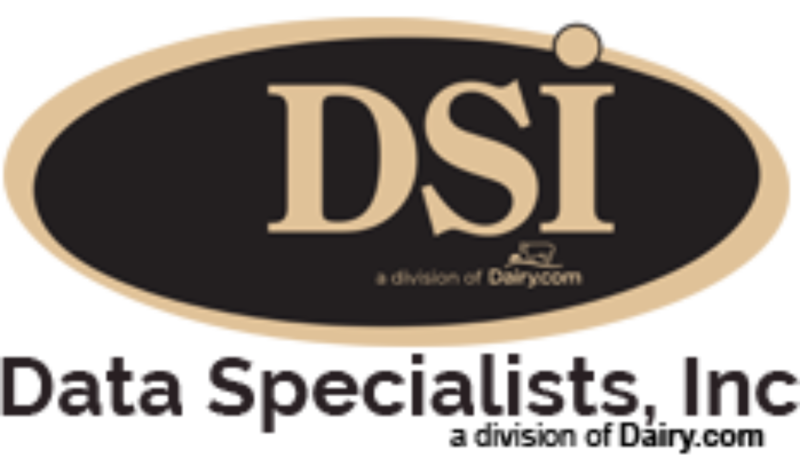 Data Specialists > Blog Posts > DSI’s One Day Client Seminar – Success! DSI’s One Day Client Seminar – Success! A Manufacturing Software Seminar was held on May 22, 2014 at the DoubleTree Hotel in Rosemont, IL as a new venue for DSI conferences. The seminar focused on current manufacturing software applications currently used and new enhancements. Some of the comments from our customers were, “It was my first one and met my expectations. Good mix of operations and technical discussions.” “Liked the interaction with DSI specialists one-on-one.” “Got a view of functionality we don’t use, met with other DSI clients.” “Working with Georgette on Microsoft Dynamics GP was great as always. Lots of good information and handouts!” Thanks to everyone who attended. DSI is looking at holding their next seminar on their procurement suites in March 2015.